LeDuc & Dexter Plumbing have been the Premier Plumbing contractor in the North Bay since 1982. 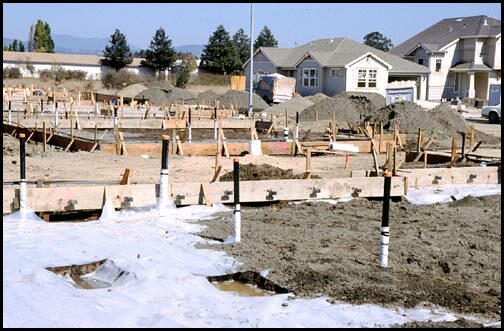 We provide a wide range of plumbing services and one of our highlighted services is plumbing for new home construction. 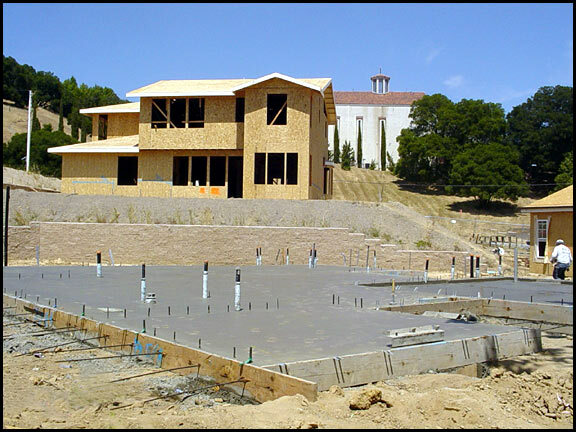 We can help through the entire build, no matter what stage construction is in. Whether it is plumbing the entire house for waste and water or just the installation of sinks, we can help you out. We are confident that with the culmination of experience that our team brings to the table, we can get any job done for you, no matter how big or small. Below are some examples of plumbing that we have done in some new homes. 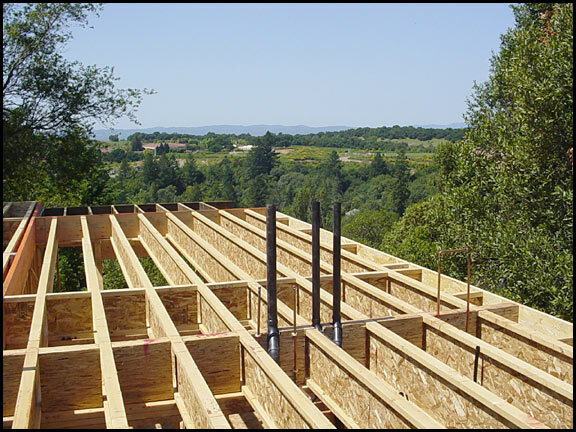 If you want to get a bid on a project or get more information call us anytime at 707-575-1500 or fill out our contact form!